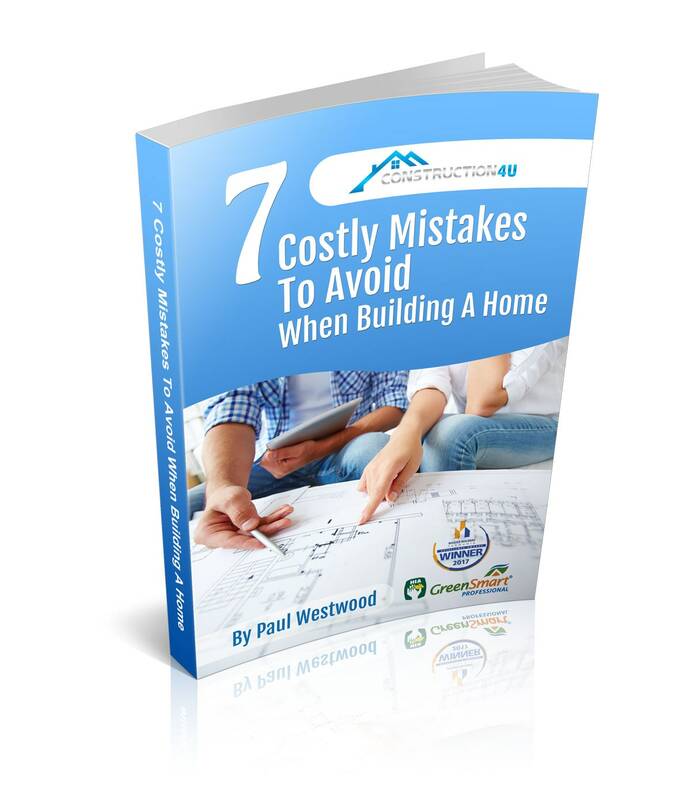 Learn why you should choose Construction 4U for your next new build, renovation, extension or addition or steep-site job? We attend regular business workshops in order to challenge our company to move to new heights in innovation and thinking. We believe in maintaining a high level of excellence in all areas of our construction business from the moment you make contact with us about building. We have a 350-point checklist to help us with maintaining the highest possible quality workmanship. We always deliver on your set time frames, and have an eye for detail, so we can meet your high expectations. From the moment you receive your quote we have already worked out a timeline for you. Timeliness and communication are as important to us as they are to you. We do our best to keep on track and have regular weekly toolbox meetings with our clients & staff to review our progress. We love to have a professional and personal approach when talking to you. We will come directly to you to discuss your building requirements. We will listen to what you want and, where possible, implement them into your plan or advise you of the next best alternative. We are Licensed Builders and we are members of the Master Builders Association of Tasmania. Construction 4U provides full building & project management services. You will have 24/7 online access to your project with crystal clear scheduling, latest photos, client selections, variations, project budgeting and all communication documented in one place-- on your very own mobile app. 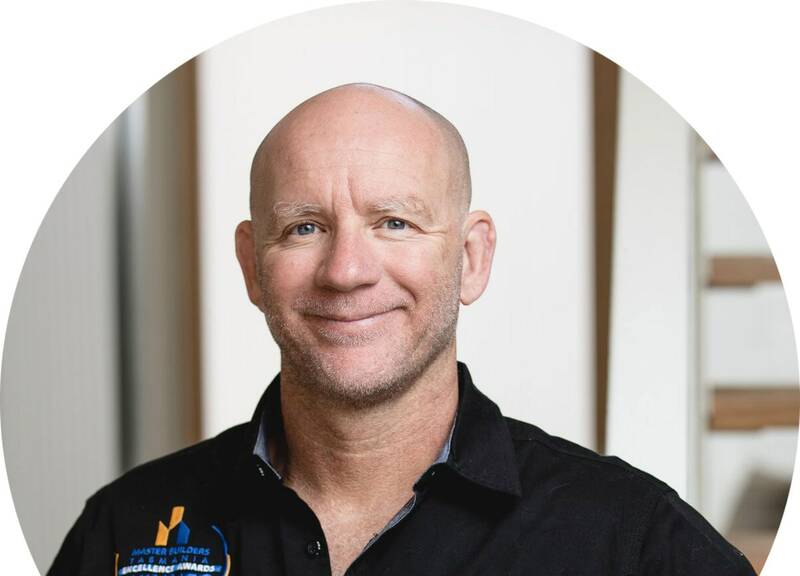 Paul will also be offering expert advice and direction from the beginning of your design or existing plans, right through to your project's completion. This not only saves you time, but also money. Regular site meetings are also booked in before we even start. 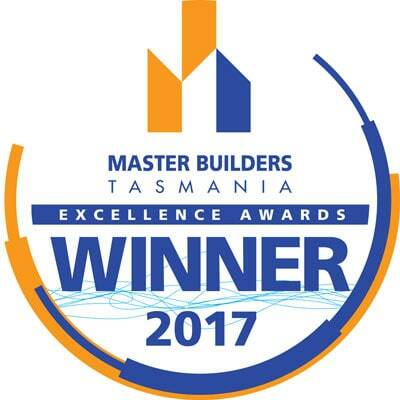 Construction 4U are members of the Master Builders Association of Tasmania, so you can enjoy the peace of mind knowing that only qualified/trained builders are attending to your project. They are also HIA Green smart trained specialists. Our Platinum Guarantee incorporates a 7-Year Structural warranty and my own personal guarantee. We also have doubled the standard 3 month defects period to 6 months to reflect our commitment. We only specialise in New Homes & major renovations and it is what we do best. With 30 years in the building industry to call upon, we are confident we can tackle any challenge. We support a sustainable environment and to show this we also donate $150-$250 to the Raptor Rescue for every New Build or Major Renovation. We are a one-stop-shop where the client, builder and architect work together to streamline the process. This saves you time & money. All the management is done by us, including dealing with councils, engineers and the like. Talk to us about our exclusive estimated cost breakdowns. We are 100% Tasmanian owned and operated. What does this mean for you? It means we build far beyond the basic building standards. We build to suite the Tasmanian climate. We know what levels of material are needed and which ones are the most cost-effective.